Exceptionally well-located! 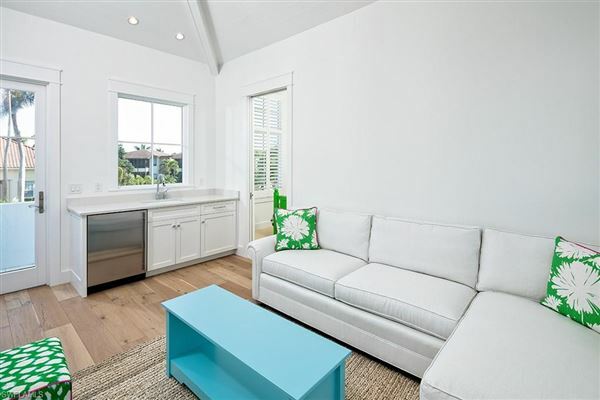 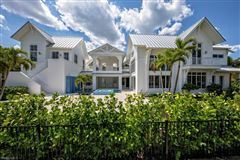 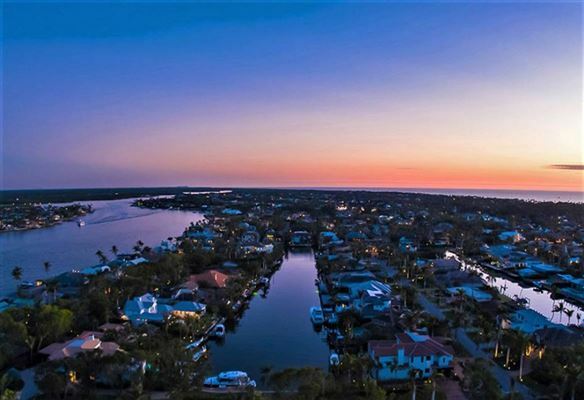 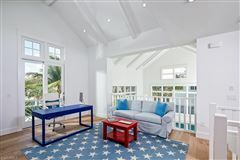 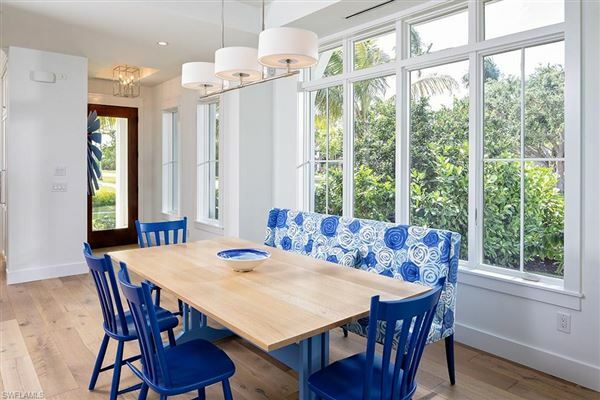 A short stroll to the famous Naples Beachfront as well as to the excitement of the celebrated cultural, dining, and shopping districts of both Fifth Avenue South and Third Street South. 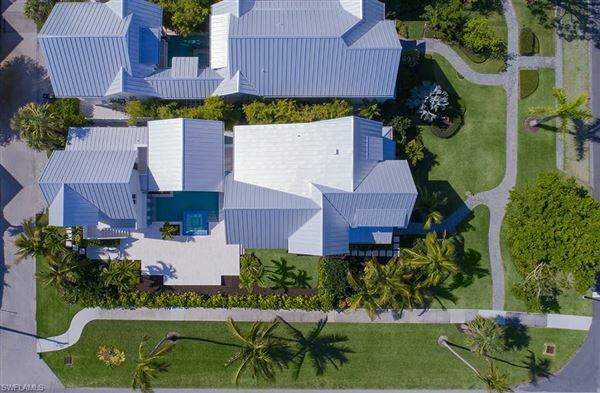 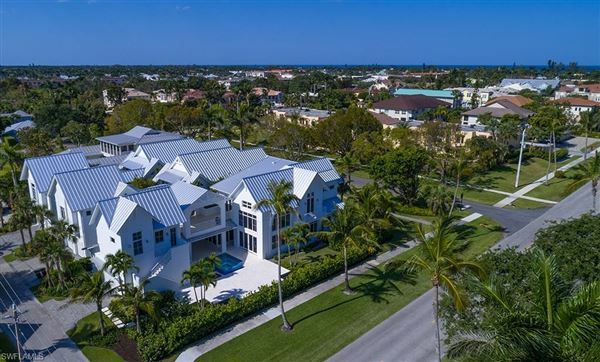 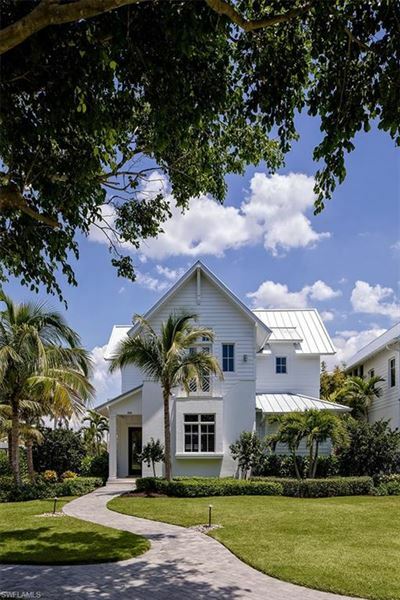 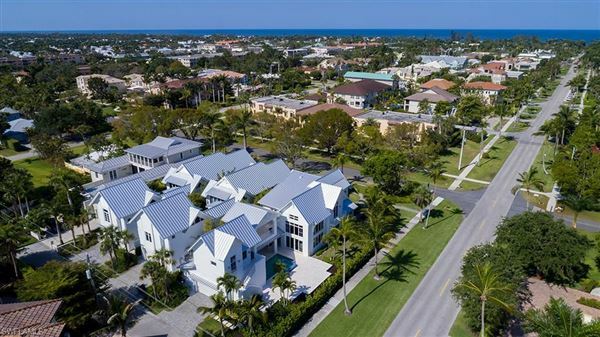 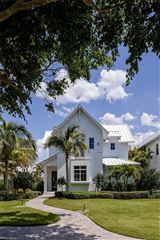 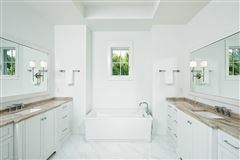 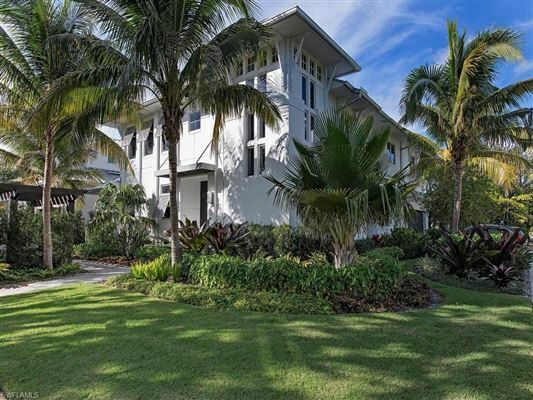 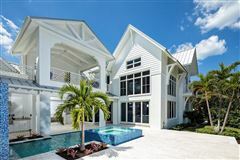 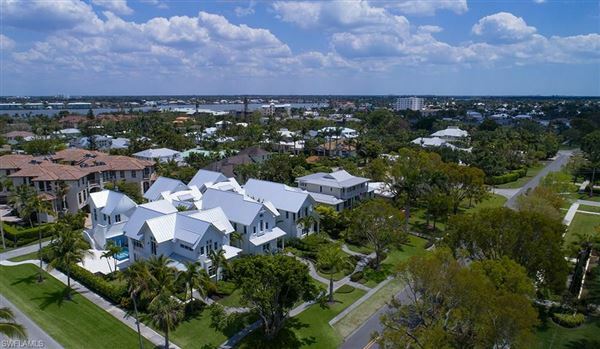 Designed in the timeless architectural style of old Florida, the residence is a modern day portrayal of its historical antecedents equipped with luxurious amenities to satisfy today's most discerning buyers. 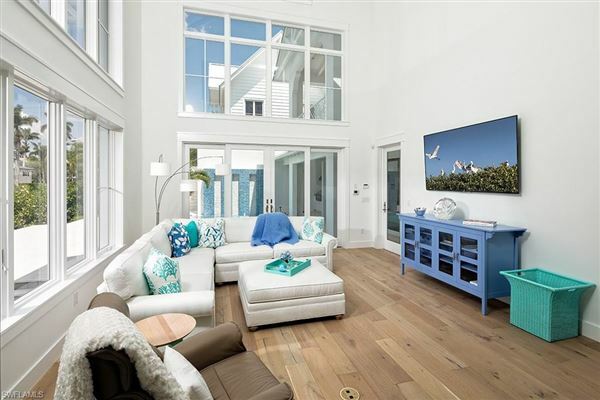 The thoughtfully conceived first floor living area is comprised of the spacious master suite, a well equipped kitchen, dining area, and large light-filled great room. 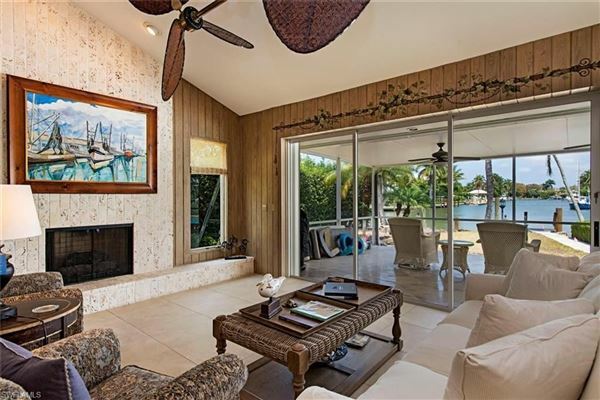 Interior living spaces transition harmoniously with the large pool deck and generous outdoor living space, which features an outdoor fireplace and grill area. 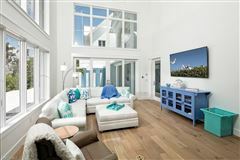 Three comfortable guest bedrooms are located on the second level, two of which open to a covered second-level outdoor terrace. 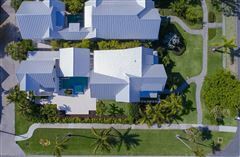 Ideally situated on a corner lot, residents enjoy abundant green spaces and significant open air entertaining areas adjacent to the pool.